The last time we were around this area, we tried Bangrak Thai, just a couple of doors down from Soi Thai. This got us wondering if the friendly competition will mean that both stores will try their best to constantly improve and outdo the other. 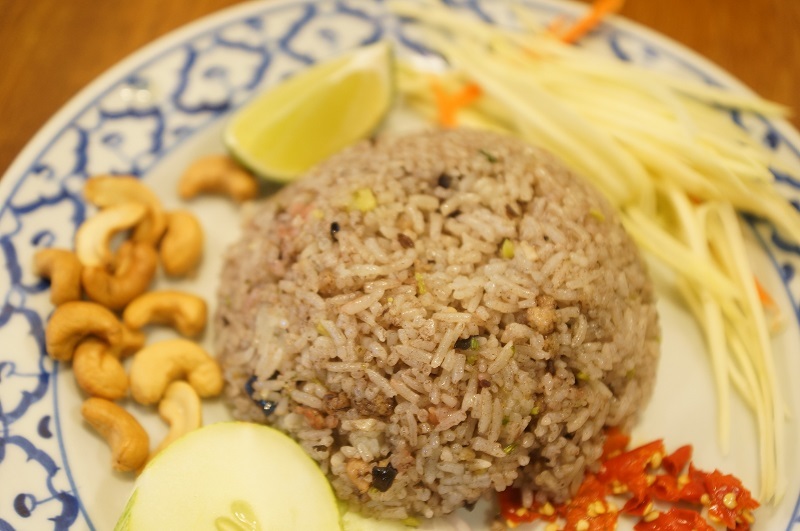 For those who find themselves in the area, have a hankering for Thai food and have no idea which one’s the better choice, fret no more – for we have the answer! 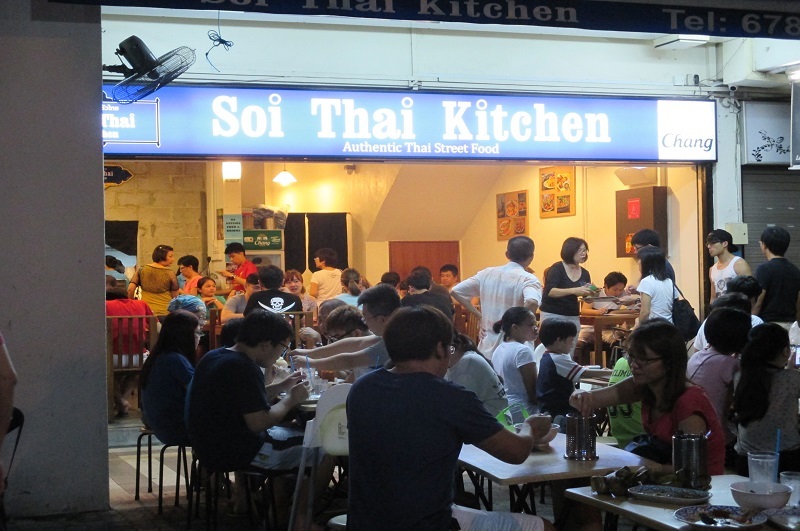 When we reached at about 7pm, there was already a queue forming at Soi Thai. Although we did not have to wait long to get a seat, we waited for quite a while before our food arrived. We ordered the Basil Pork, Stir Fry Kai Lan, Olive Rice, Clear Tom Yum Soup, Pad Thai, Sambal Kang Kong, Pandan Chicken, Thai Fried Kway Teow with Kai Lan, Minced Meat Egg, and Red Ruby for dessert. The basil flavour was not overwhelming and made for quite an appetizing dish. This was a good start to our meal! Portion was pretty decent for the price. 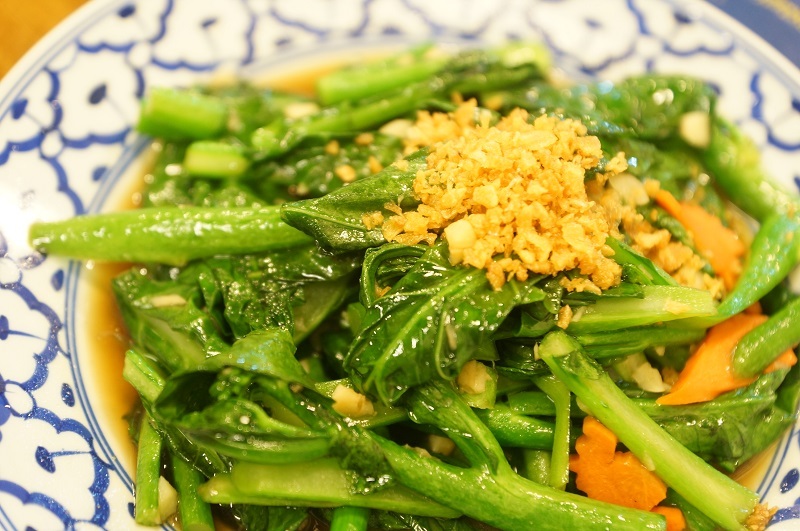 The Kai Lan was crunchy and fresh, a simple dish stir fried with oyster sauce and garlic. Not too salty either, this was a down-to-earth, home-cooked dish. Different from the usual green olive rice, but it was a good difference! The rice was fried together with some herbs to give it that extra flavour. We kind of like it especially when it is eaten with the sides, such as the peanuts, chilli padi etc. Was a tad too oily though. This traditional Thai noodle dish would have been tastier if they weren’t so conservative with the seasoning. But we did like the copious amount of egg and the freshness of the seafood though. Like the Kai Lan, it was cooked to retain the crunchiness and the sambal blended well for a flavourful dish. A faultless rendition. The chicken meat was quite tender and the slight charred edges of the meat gave a nice char flavour to the chunk of meat. 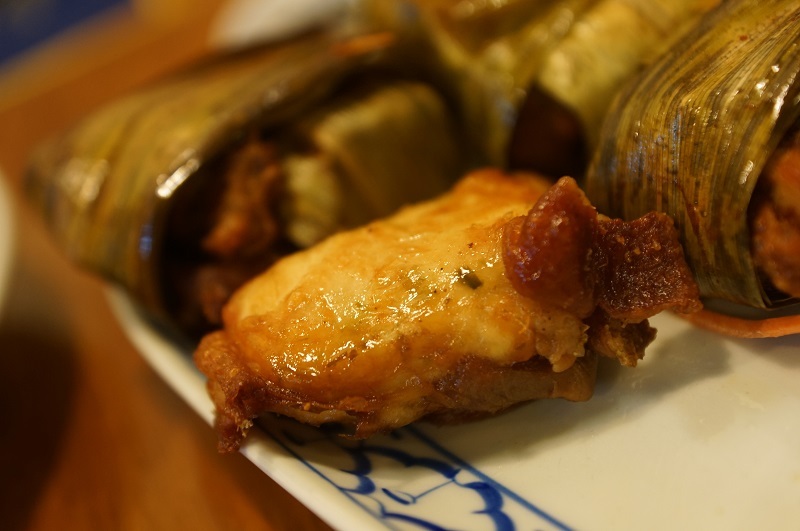 However, if would have been perfect if not for the fact that it was lacking in any infusion of the pandan taste – you couldn’t tell that it had been wrapped with the pandan leaves at all. But we still found it tasty if you ignore that fact! There was a tad of sweetness in the noodle and the overall taste was rather ordinary. It was missing a certain ‘Wok Hei’, and the pork slices were a bit too tough and chewy as well – not much character – save your stomach space for something else! 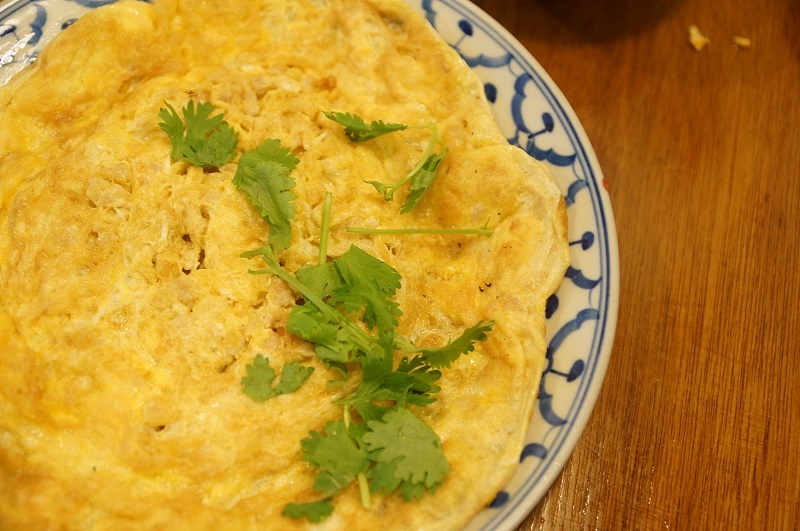 We rarely pass up on a chance to order this dish, as we especially enjoy fluffy and fragrant omelets. This received thumbs up from us all around. The starch to chestnut proportion was a bit off, with the size of the chestnut being too small compared to the starch. It was a pity, since the chestnut was rather crunchy. 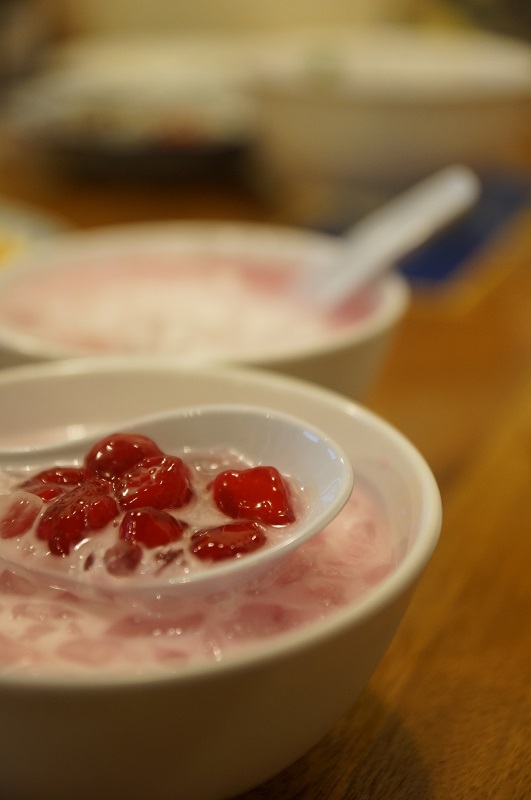 As for the coconut milk base of the Red Ruby, it somehow managed to be very sweet and diluted at the same time. 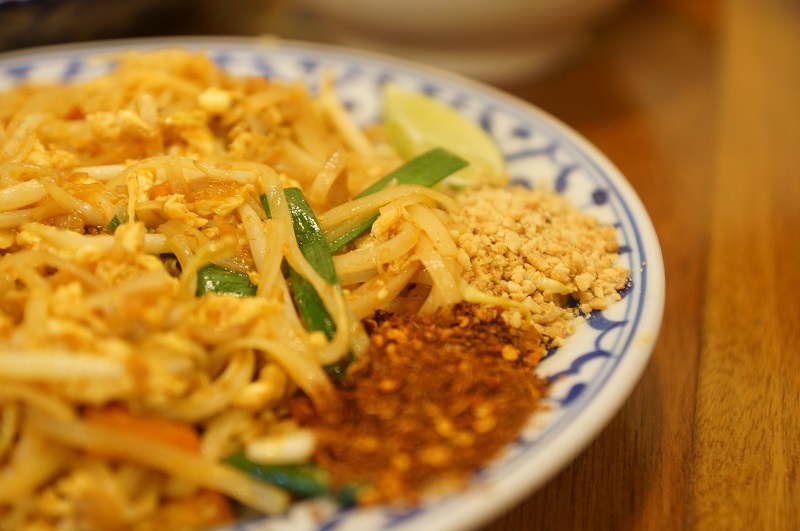 Soi Thai’s mission is to deliver great taste with passion and skill. 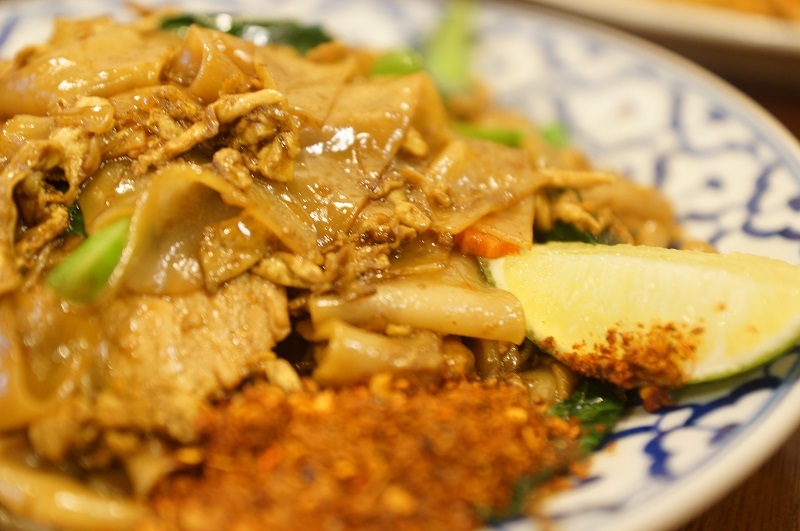 And we reckon that they have largely met their mark – though not all the dishes were fantastic, in general they were pleasing to the taste buds and for the price paid, Soi Thai does serve up a satisfactory and filling meal. Compared to the other Thai spot a few doors down, Soi Thai is the more superior one in terms of taste and value for money. 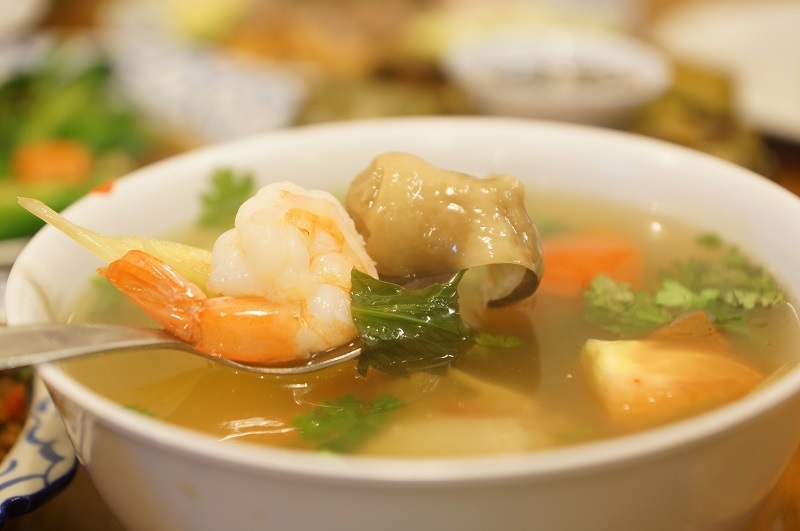 Looking for simple Thai food meal? Soi Thai will not disappoint you too much. 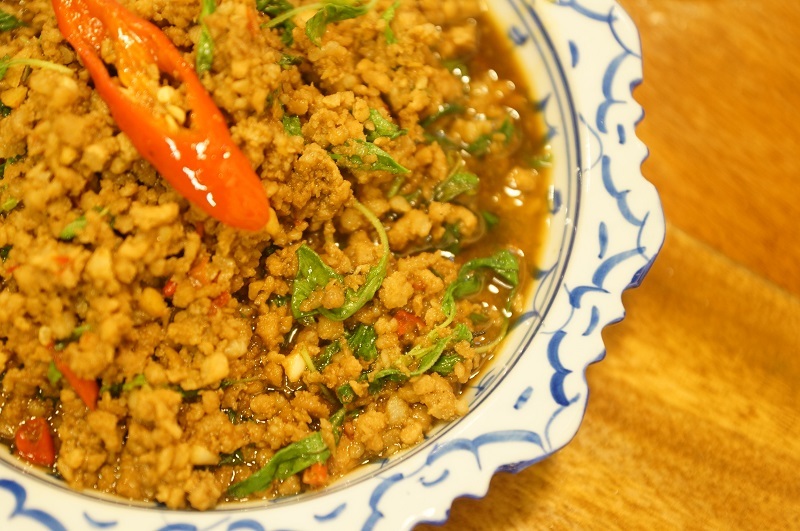 Recommended dishes are: Basil pork, pandan chicken, olive rice, and minced meat eggs or egg omelettes.